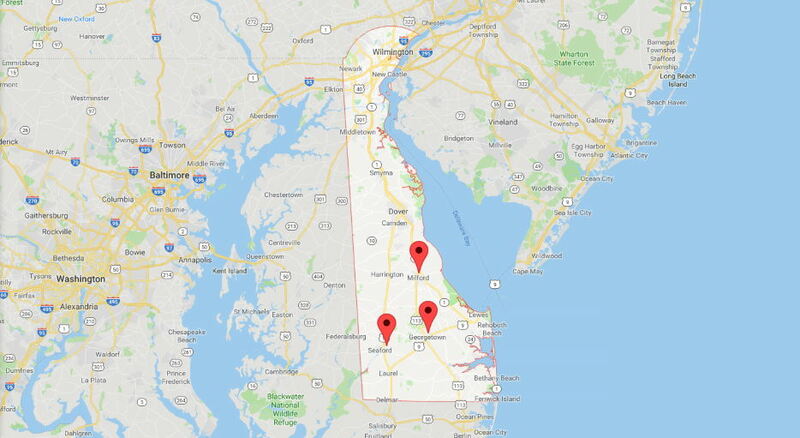 Has your child been in trouble in Delaware? 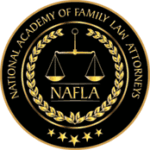 If your child or minor you care for gets into trouble, chances are, you need the services of a Delaware Defense Lawyer. 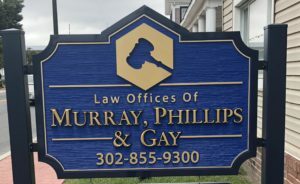 The Law Offices of Murray, Phillips & Gay have more than two decades of experience in criminal cases including crimes such as DUI, underage drinking, a misdemeanor, vandalism, and other violent crimes. We will do all we can to minimize the impact of a youthful mistake. As we know, any criminal record could have a negative impact on a minor. It could affect his ability to secure a job, obtain a loan or his life in general. Juvenile penalties can range from a simple verbal warning to detention. First-time offenders of petty offenses may receive a verbal or written warning from a law enforcement officer. Other offenses may merit fines. A minor may also be ordered to serve community service. Other offenses such as DUIs both alcohol and drugs may result in jail time or detention in a juvenile facility. Some penalties, such as those for incorrigible juveniles, include counseling not only of the delinquent but also his parents or guardians. In order to protect a youth’s future, it would be best to have your criminal records sealed and expunged. Once the court approves of the expungement, you are no longer obliged to declare anything about your juvenile delinquencies. 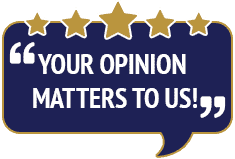 If you want to seek legal advice about your child’s case, contact the Law Offices of Murray, Phillips & Gay. Call (302) 855-9300. Expungement is quite complicated. We can also provide more information about expunging your child’s records. 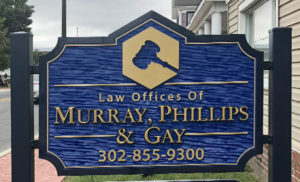 If you are not sure how to take the first step, contact the Law Offices of Murray, Phillips & Gay now.